Many people may not realize that humble Austria is actually an extremely popular holiday destination in Europe. To that end, whenever you visit you will find a huge amount to do there, and the great thing about this country is that winter is as exciting as summer. All across Austria you will find stunning natural beauty, and if you are a history buff then there is plenty to see in the form of gorgeous churches, engaging museums, and epic towering castles. Austria is one of the smallest countries in Europe, but it still packs a punch in terms of attractions and you can spend time in some of the most spectacular locations in the world if you come here, like the mighty Eastern Alps, the magical Northern Bohemian Forest, or on the banks of the roaring Danube River. The Hofburg is the Imperial Palace in Vienna, the capital city of Austria. In the days of old this would have been the home of the Royal Family who were known as the Hasburgs. Nowadays however the palace is used by the President although parts of it can also be visited by the public. These include rooms which date from 1275 when the palace was built and include Gothic, Classic, Baroque, and Renaissance architecture. 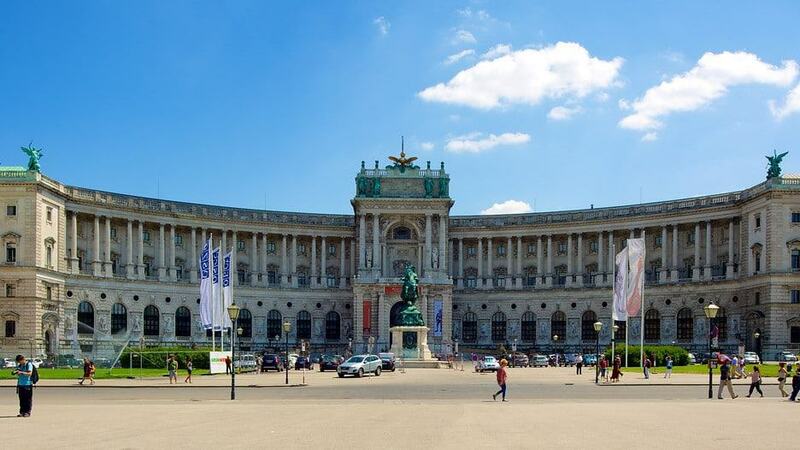 There are 2,600 rooms here so make sure not to miss signature collections such as the Imperial Silver Collection and the Imperial Apartments which used to be the home of Austrian Emperor Franz Joseph.